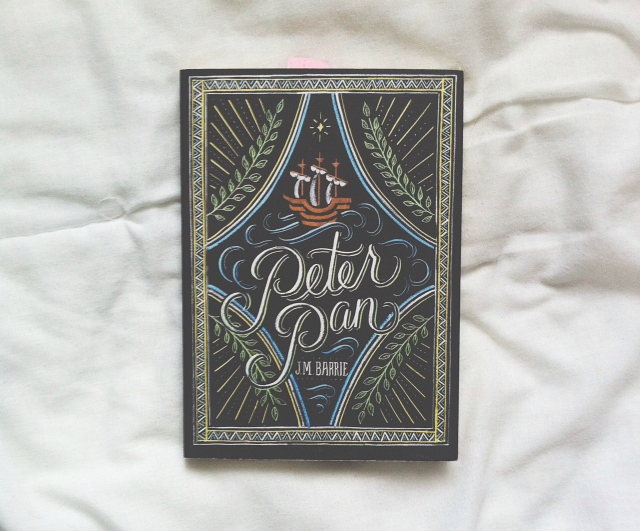 Luke gave me this beautiful Puffin Chalk edition of Peter Pan for Christmas last year. Isn't it beautiful?! These editions are also a little smaller than your average paperback so they're great for carrying around too. You may remember that I read and reviewed this book back in January of this year and wasn't particularly taken by it. Whilst there were parts of prose that I found really beautiful, I found Peter's character insufferable and savage beyond belief. 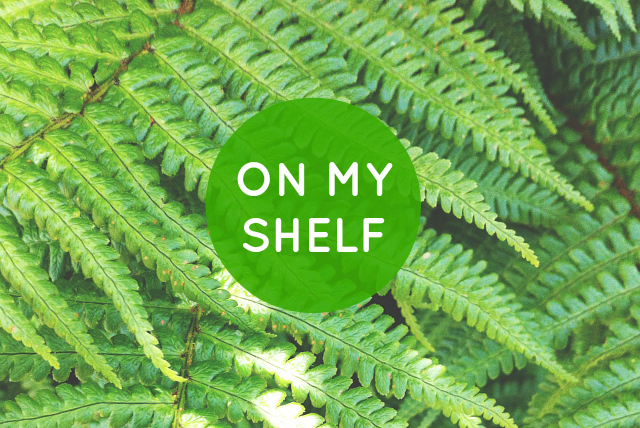 Whilst I don't think you necessarily have to like characters to appreciate a book, I couldn't ignore how miserable it made me feel post-read so I gave it a low rating. Lots of people enjoy this book though so don't let me put you off! Tired of their servitude to man, a group of farm animals revolt and establish their own society, only to be betrayed into worse servitude by their leaders, the pigs, whose slogan becomes: "All animals are equal, but some animals are more equal than others. 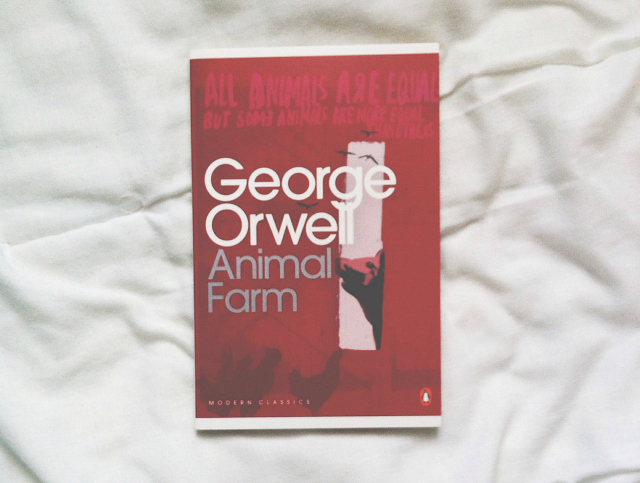 I bought this copy of Animal Farm for a few pounds from the Foyles store in Bristol when it was holding one of its awesome sales at the beginning of the year and it didn't take me long to read it. This was the first bit of Orwell that I ever read and I really enjoyed it. If you like your classics to be snappy and satirical, pick this one up. I think you'll quite like it. The Penguin Threads collection is undeniably stunning so I was more than chuffed when I unwrapped this on my birthday last year. I didn't read it as a child, unfortunately, but I still appreciated reading it as an adult. 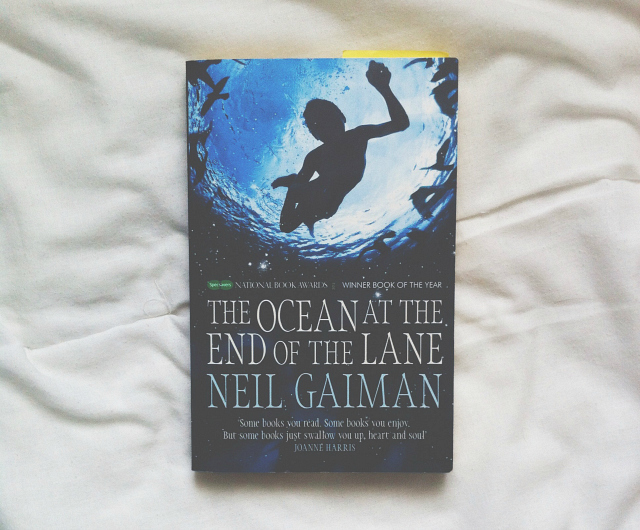 If children's classics are your thing, give this a go! A tragedy of sorrows. The story tells of Nell uprooted from a secure and innocent childhood and cast into a world where evil takes many shapes, the most fascinating of which is the stunted, lecherous Quilp. 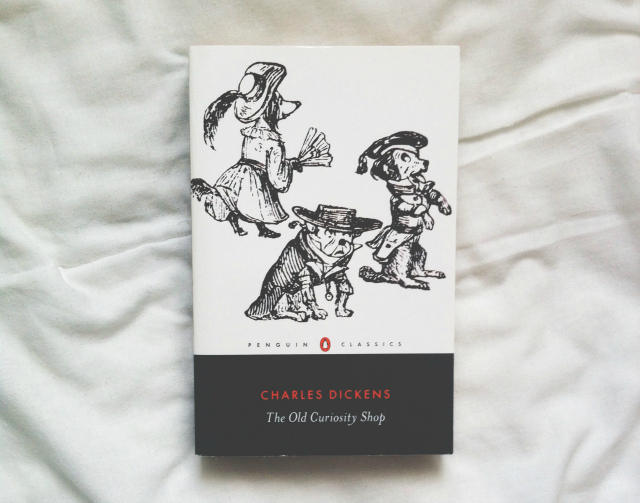 I've only read one Dickens novel and that's Great Expectations, which I've read twice! I believe Mum bought me this edition a couple of Christmases ago but I've still not got round to it due to its size. Dickens wasn't exactly concise, eh?! I'm looking forward to reading it though because it's one of those literary works that gets referenced throughout popular culture and I've heard good things about it. If you cast your mind back a few months, you'll remember that I picked this up from the airport on my way to Greece and, controversially, didn't like it that much. Everyone else in the world seems to have absolutely loved it but I just couldn't get into it. I did, however, really enjoy Coraline and Neverwhere. THIS POST CONTAINS AFFILIATE LINKS. IF YOU BUY THE BOOKS THROUGH THE LINKS I'VE PROVIDED, I'LL GET A TINY COMMISSION THAT I CAN PUT TOWARDS MORE BOOKS TO REVIEW AND SHARE WITH YOU GUYS IN THE FUTURE. PRETTY NEAT, HUH?! You have such beautiful editions. 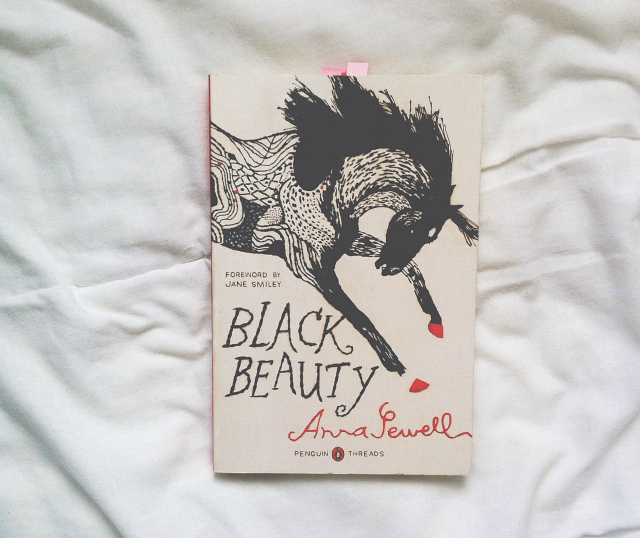 Black beauty was SUCH a favourite of mine when I was younger. Every time you post one of these, I want to raid your bookcase.